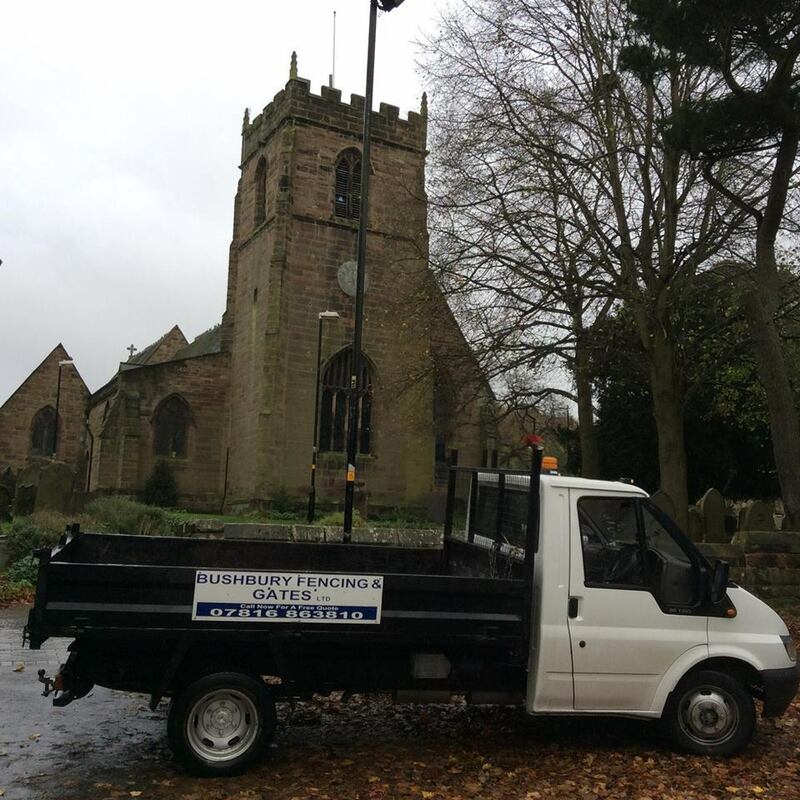 We pride ourselves on providing a quality service to domestic and commercial properties. No job is too big or too small. 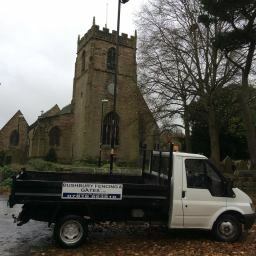 We're always happy to help with flexible prices and a friendly team. 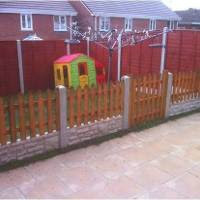 We're NVQ qualified, City & Guilds qualified, proving our level of expertise. 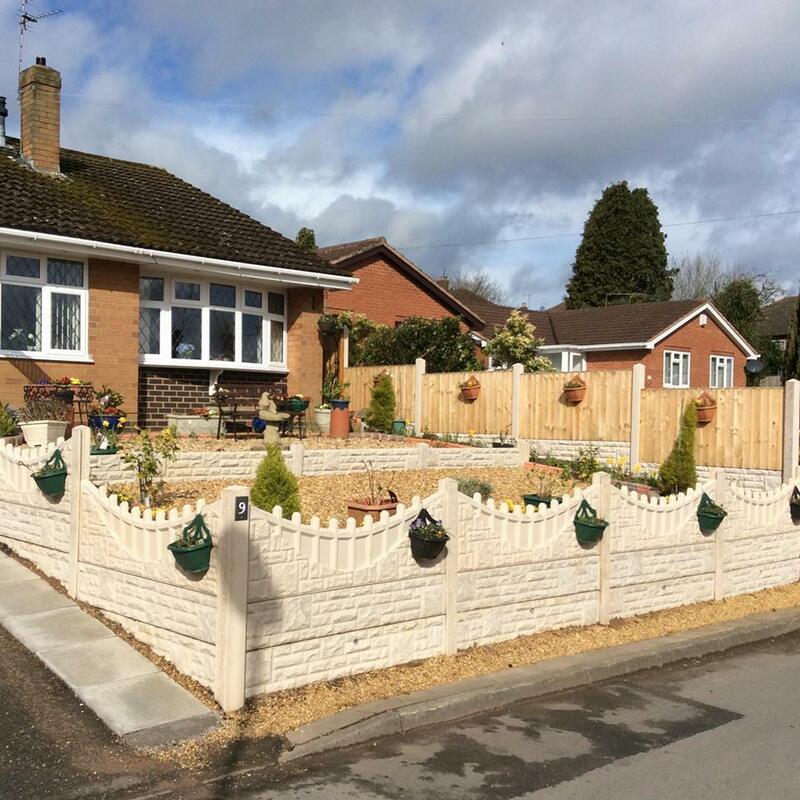 Some of the work we undertake includes the fitting of timber/concrete posts/gravel boards and concrete castle top panels. 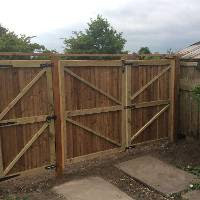 We can also supply and fit Waney overlap fence panels, Feather-edge fence panels, Garden trellis and panels, as well as bespoke sized panels and gates. Got some old fencing that needs removing? We can do that. 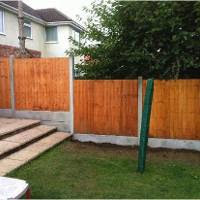 Need to remove some hedges or trees in order to fit a new fence? We can do that for you too. 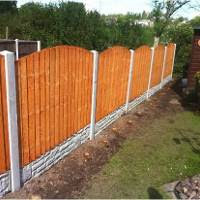 If you need fencing fitted or repaired, get in touch via our website.